About 20 people have been confirmed dead and several others injured at Ariana Grande's concert in Manchester, United Kingdom on Monday evening. 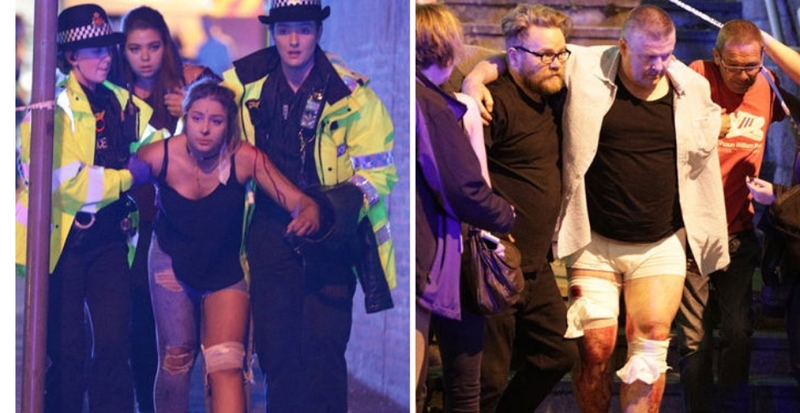 Greater Manchester Police at least 19 people are dead and about 50 people injured. They say there are a "number of confirmed fatalities and others injured." It's unclear if the injuries are from the stampede or from a blast. Police have not confirmed the source of the explosion.